The increasing inclination of consumers towards eco-friendly materials has contributed to a trend called “sustainable fashion.” As a response, many cosmetic manufacturers have ditched the traditional cosmetic packaging to give way to environmentally friendly containers — in this case, bamboo cosmetic jars. For centuries, some parts of the world have been using bamboo as household articles or even as a weapon. The Japanese, for instance, can turn it into just about anything, from toothpicks to chopping boards. In China, young bamboo can be turned into writing paper. 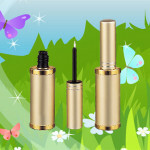 Today, bamboo plays an important role in the cosmetic industry. It is a cost-effective tool to market a brand or a product. 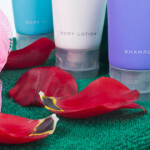 Beauty products with a bamboo packaging are more attractive, and so they trigger impulse buying. 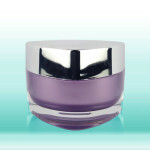 Bamboo cosmetic jars are the perfect embodiment of the eco-friendly trend that’s hitting beauty stores worldwide. Unlike the “natural trend” that stresses consumer benefits, the “eco-friendly trend” taps into the consumer’s emotions towards nature. 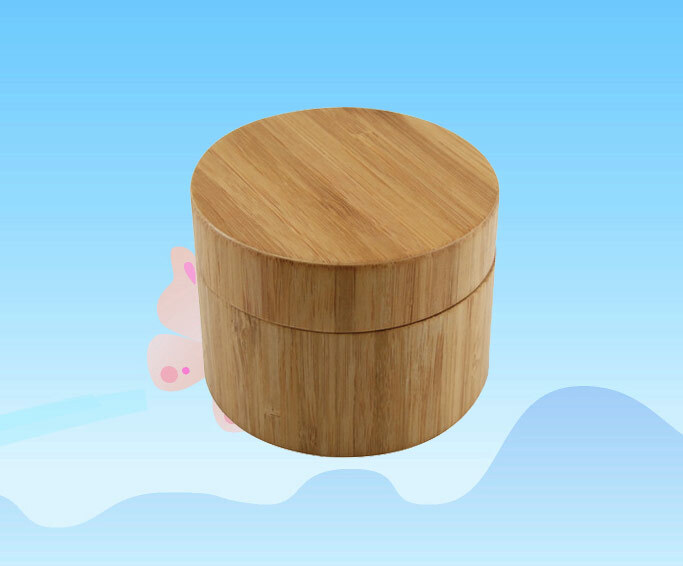 There are different types of bamboo cosmetic containers, but the end use is one and the same: to serve as a biodegradable container for beauty creams. 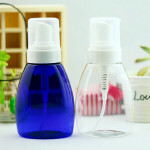 They are the ideal packaging material for organically made products such as concealer, facial cleanser, and sun screen lotion. The “bamboo cosmetic jar” label can be misleading. 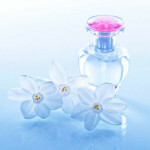 To some packaging companies, their bamboo jars are entirely made from glass or acrylic with a bamboo design. But the real bamboo cosmetic jar is one that displays the characteristics of polished bamboo — wooden, unique, and toxin-free. On the insides, a typical bamboo cosmetic packaging comes with an acrylic, glass, PP, or PE body, inner cap, cap liner, or inner bowl. All the outer parts (such as the outer cap and base) are made from 100% bamboo. The creation of bamboo cosmetic containers is a three-step process. It starts with the careful selection of the best bamboo, and then these raw materials go through the blades of a cutting mill. The cut portions are then given to a skilled craftsman for decoration. Bamboo jars can be decorated to help them stand out further. To achieve the desired effect, manufacturers use different techniques such as screen printing, etching, hot stamping, frosting, carving, and laser engraving. Any of these techniques can be used to create a glossy and smooth surface, to incorporate a company’s logo, or to embed instructions. Just like wood, the bamboo as a raw material can be polished to display its unique visual aspect. Some of the most common colors and patterns that manufacturers can create include natural bamboo, zebra stripe, burnt. 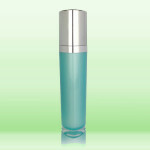 Bamboo cosmetic jars can be customized to fit a client’s capacity requirement. 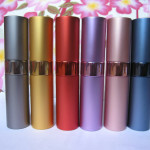 The usual capacity, though, are 5 ml, 10 ml, 15 ml, 30 ml, 50 ml, 100 ml, 150 ml, and 200 ml. 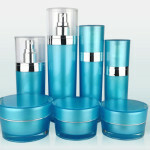 These days, bamboo cosmetic jars are used because of their eco-friendly and non-hazardous features. In 2007, results from a global survey by Tandberg showed that 53% (or roughly 1.1 billion) of consumers prefer to purchase from a company who has a strong environmental reputation. Clearly, cosmetic companies need to be eco-chic enough if they want to connect with their new breed of potential customers.